Who In Their Right Mind Buys a $50/month Gym Membership For Their Dog? People who spend exorbitant amounts of money pampering their dogs do so more to please themselves than their coddled canines. But it is really a bad thing? Businesses catering to dogs have become just about as ubiquitous as dogs themselves. You've got bakeries for dogs. 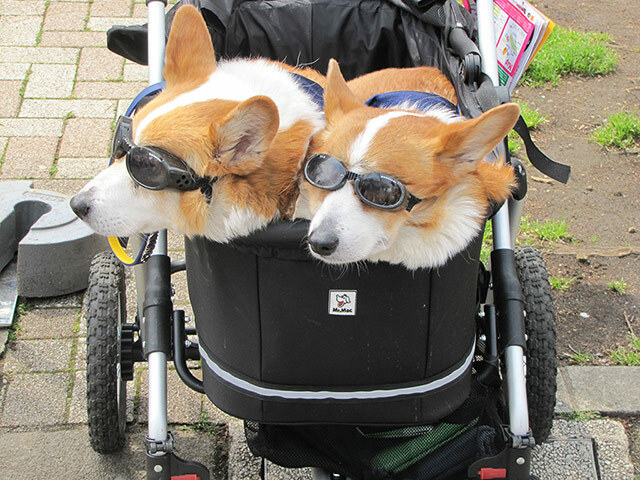 Daycares for dogs. Doggy boutiques. Board games for dogs. And now: doggy gymnasiums. Canine country clubs (only pure breeds allowed) can't be that far behind. The Frolick Dogs Canine Sports Club opened last month in Alexandria, Virginia. According to its website, Frolick's facility boasts 4,800 square feet of doggy recreation including treadmills and a show ring. 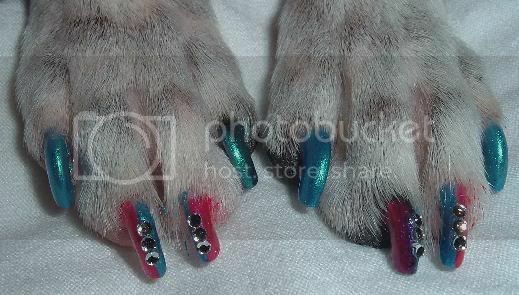 Other services include grooming, boarding, and agility classes (they also do parties!). A monthly membership fee of $50 gets you and your pooch unlimited access to the space and equipment. Steve Hendrix of The Washington Post has written a thorough profile of Frolick and the "dog industrial complex" as a whole. Earlier this week we talked about the benefits service dogs provide to people in stressful situations. Yet there isn't much research out there for whether things like getting manicures or watching dog-specific TV has much of an effect on the well-being of the dogs themselves. Maybe that's because people don't pamper their pets for the animal's benefit as much as they do it to please themselves. Take this piece from Time in 2012 that discussed why Americans spent an estimated $370 million that year on -- and I can't believe I'm typing this right now -- pet Halloween costumes. The reasons we pamper our animals are a complicated cocktail of rediverted affection and anxiety relief. We Americans are a frazzled bunch and our stress levels are higher than ever. 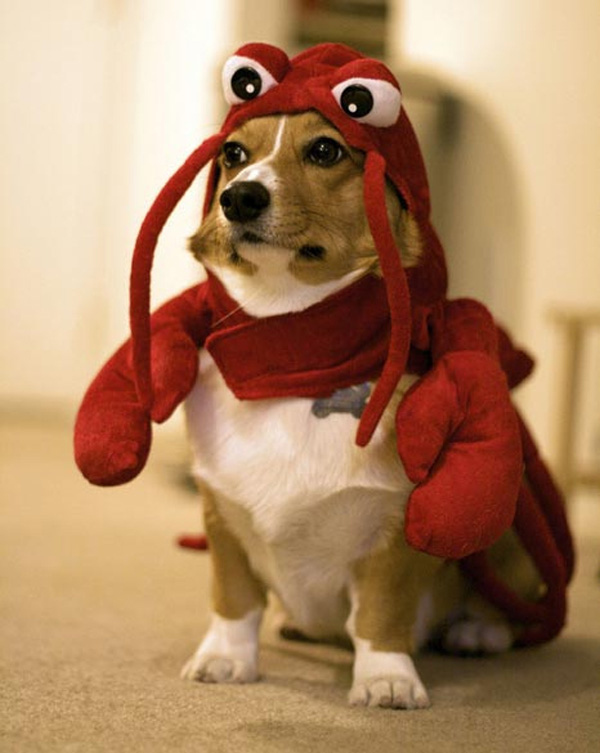 Dressing our pets as lobsters just makes us feel better. So when you're shelling out $50 a month to get Fido on the treadmill, you're not really paying for his physical health as much as you're supporting your own mental well-being. Dogs make us feel good. We feel better if we think our dogs feel better. Thus, this. Oh, and by the way - country clubs for dogs do exist. Go figure.